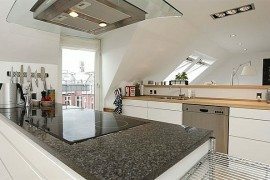 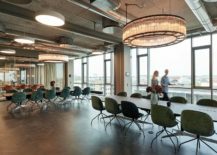 Modern office spaces often lack character and personality with polished surfaces creating an impersonal and boring atmosphere. 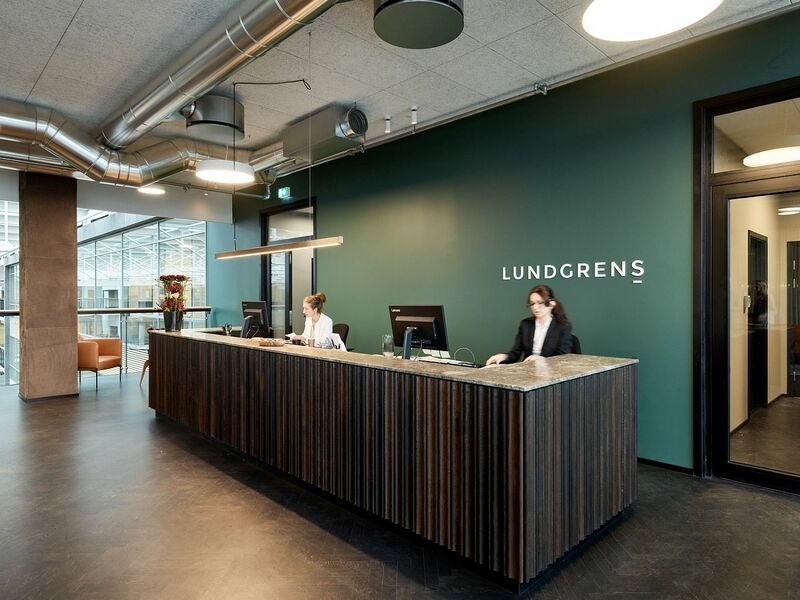 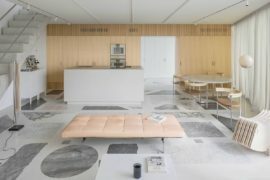 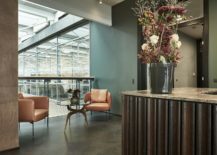 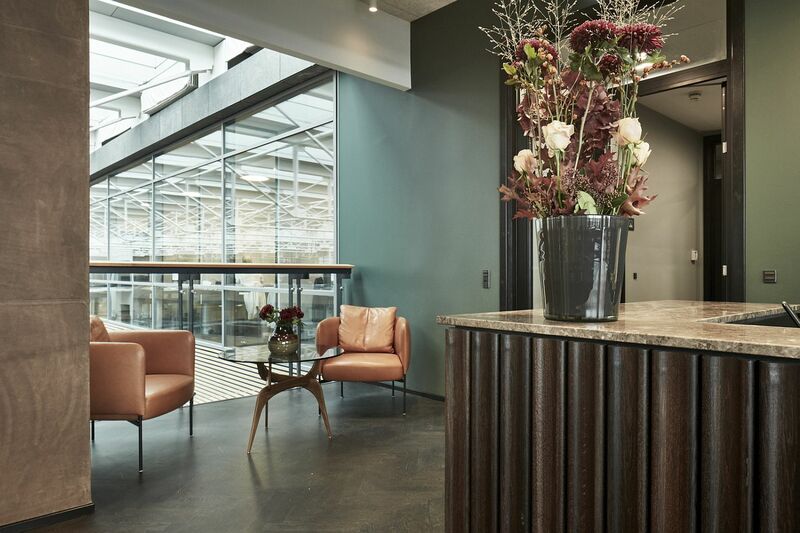 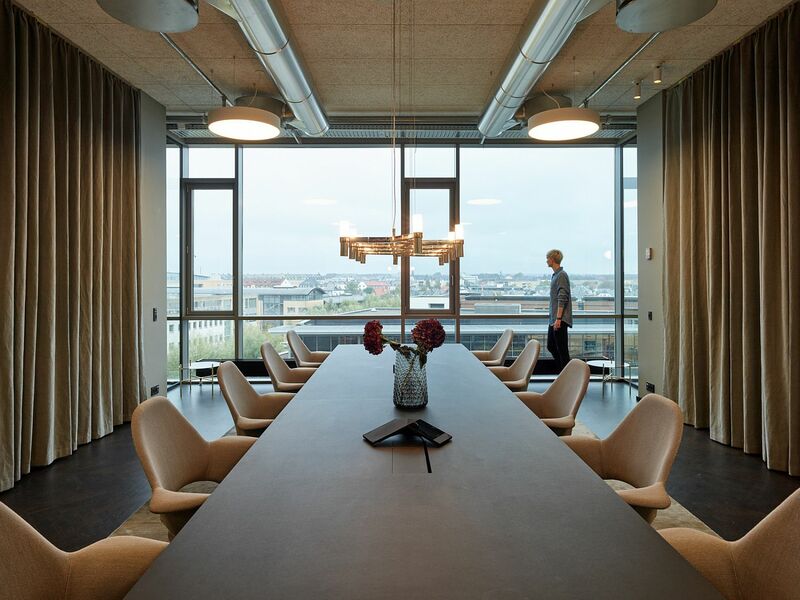 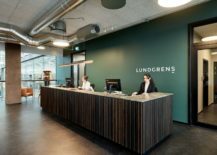 But the office of Danish law firm Lundgren in Copenhagen is much different despite having a sophisticated, contemporary vibe. 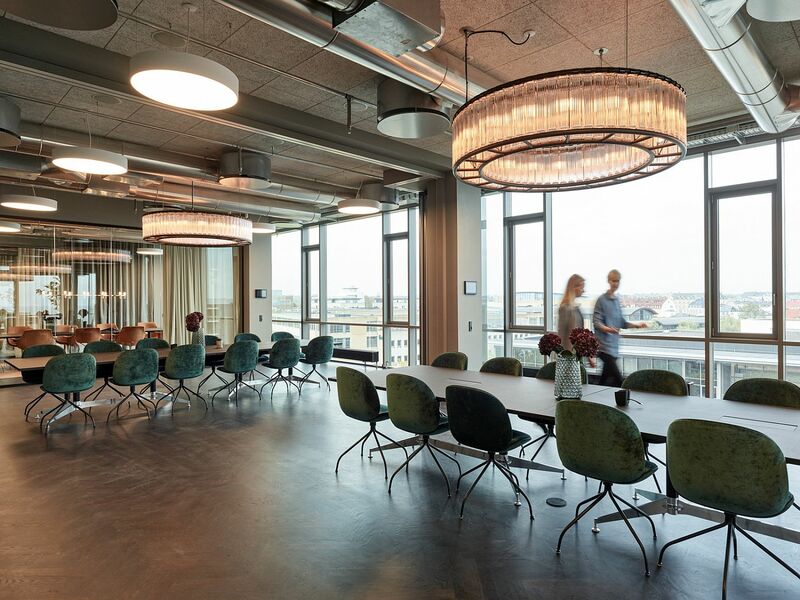 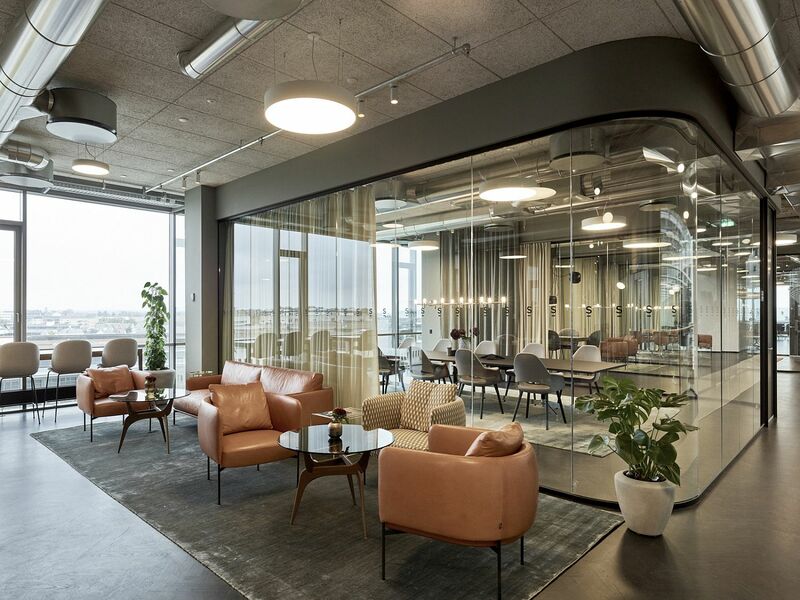 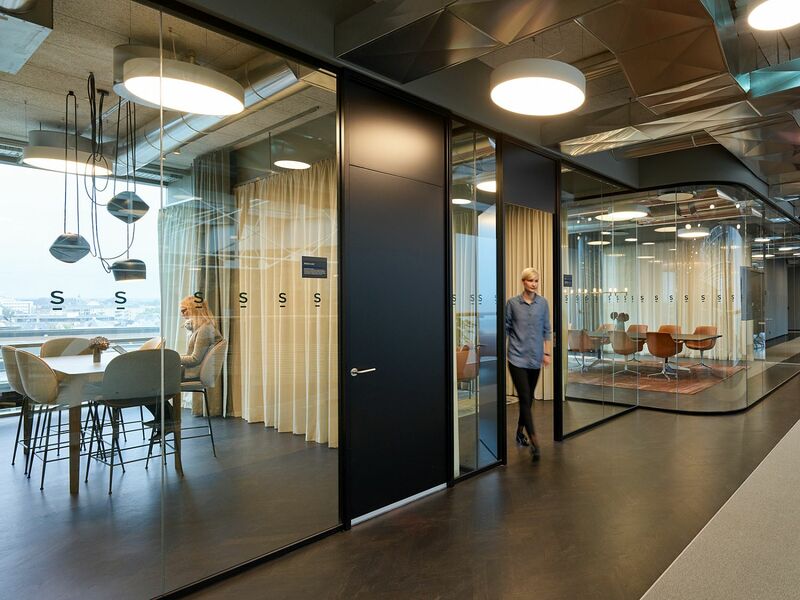 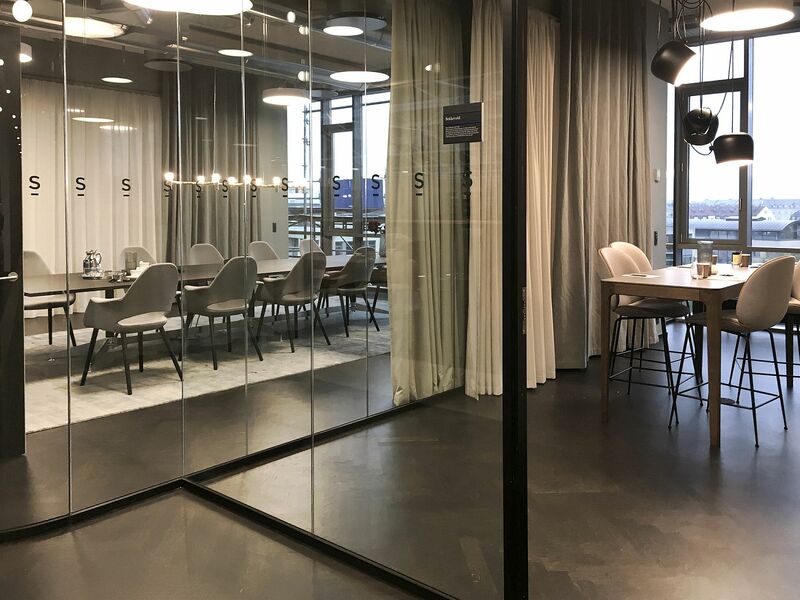 Designed by Årstiderne Arkitekter, the office overlooks the city with glass cubes and cubicles throughout the interior shaping dynamic work environments. 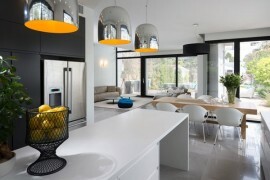 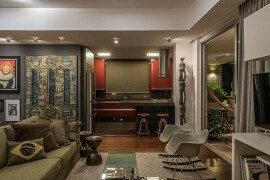 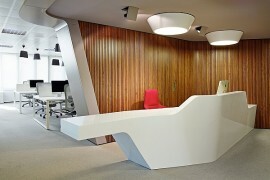 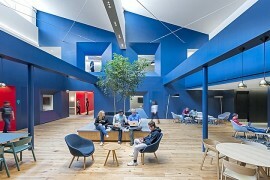 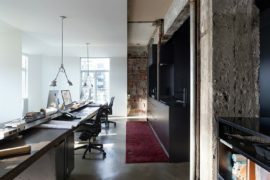 This allows those inside to switch between a more social workspace to one that is private by simply moving the drapes. 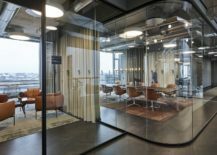 Any corner can be converted into an impromptu team gathering venue and the smaller cubicles serve as more tranquil and efficient work zones. 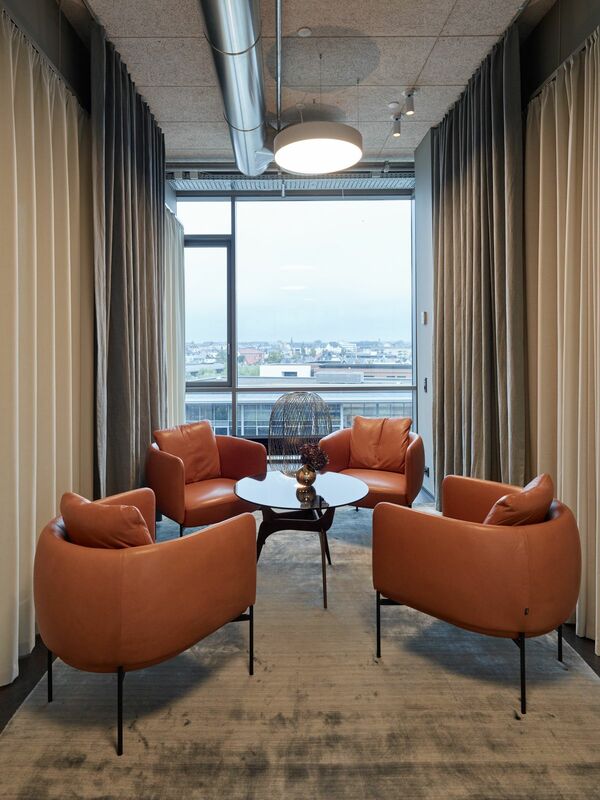 In order to shield the rooms a combination of heavy curtains and light, transparent curtains have been used to add warmth and texture and to create a silhouette effect through the window. 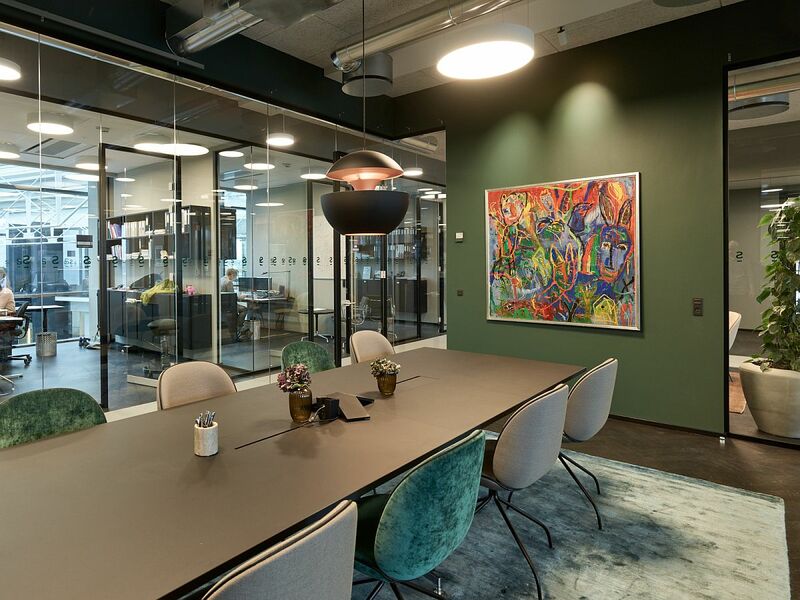 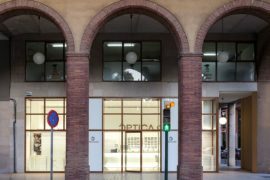 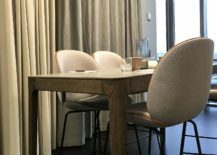 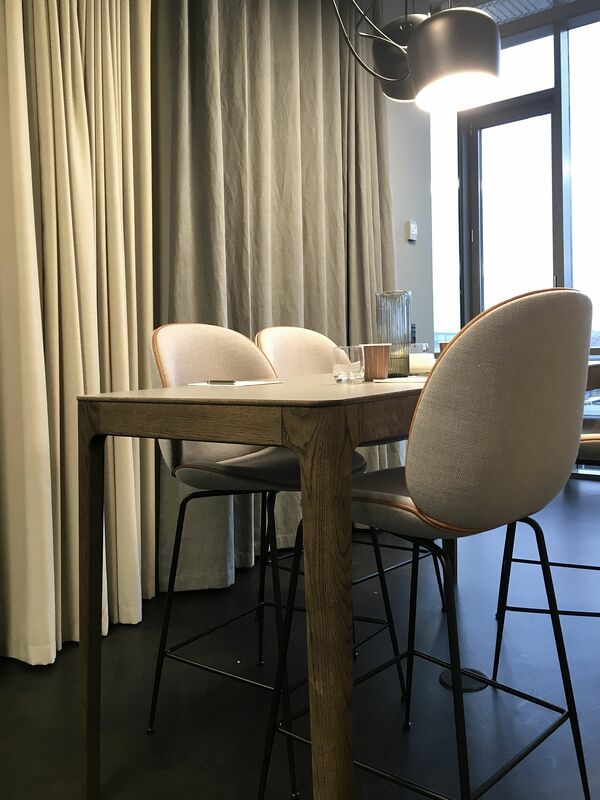 Thus a vivid feeling is created throughout the office – you can see people in the room, but – for the sake of the clients – not necessarily see who.